The students at Pali Elementary have put together their first newspaper! Read all about it here! With the Pali Gala just around the corner, here are instructions on how to bid on items. With excitement and anticipation, we are pleased to announce the three high-end raffle items; Suzanne Kalan 14k White Gold with White Topaz Surrounded by White Diamond Halos Earrings donated by Jaimie Geller Jewelry, $300 Gift Certificate to Il Ristorante di Giorgio Baldi, $250 Gift Certificate to PAIGE. For more details, see the flyer here. Tickets can be purchased here. Teacher Adventures is a treasured auction item that teachers, PEP enrichment teachers, and staff members donate their time and own funds to create a fun and exciting adventure for the children. The children truly appreciate the special time with their favorite teacher and staff member. For more details, see the flyer here. Tickets can be purchased here. The Pali Gala is almost here. Please join the Vegas themed fun and support our school on Saturday, March 23rd at the Luxe Hotel. Tickets are on sale now here! We have many great items in our online auction which will go live Thursday, March 14th and close the night of the event. There will also be special items available for live auction at the event. 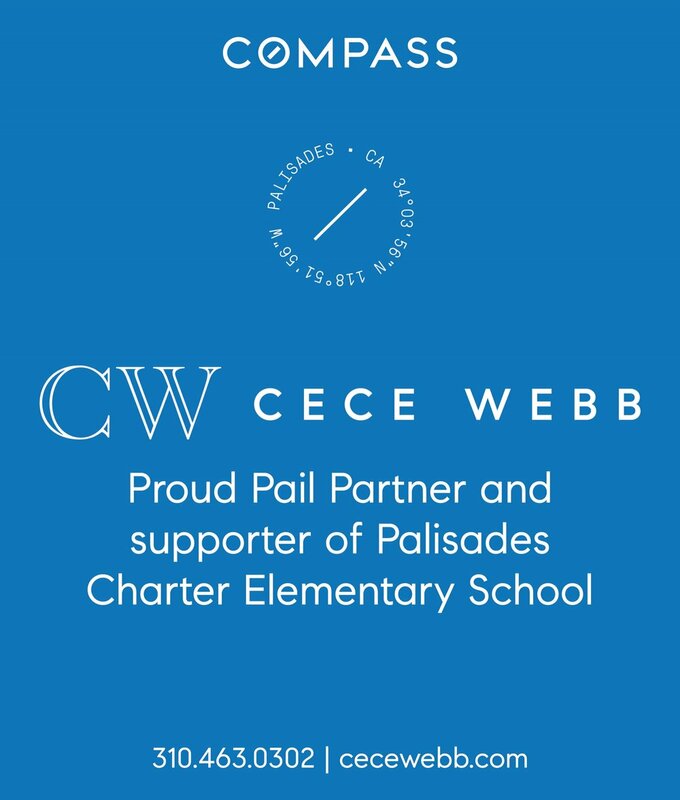 Palisades Elementary Parent Outreach Committee presents Wait Until 8th. The Wait Until 8th pledge empowers parents to rally together to delay giving children a smartphone until at least 8th grade. Please join Sonia Lazar on March 15th and find out more about this movement. Parent Outreach would like to invite you to Fortnite Fever! A panel discussion featuring a student gamer, pediatrician, and San Francisco-based Common Sense Media expert will deconstruct, demystify and make sense of the world of e-gaming for parents. Click Here For More Information & RSVP Here. Parent Outreach invites you to attend a presentation on International Society for Technology in Education (ISTE) Standards by Paige Lahaise on Friday, February 8 at 8:15am in the Room Library. Click Here For More Information. 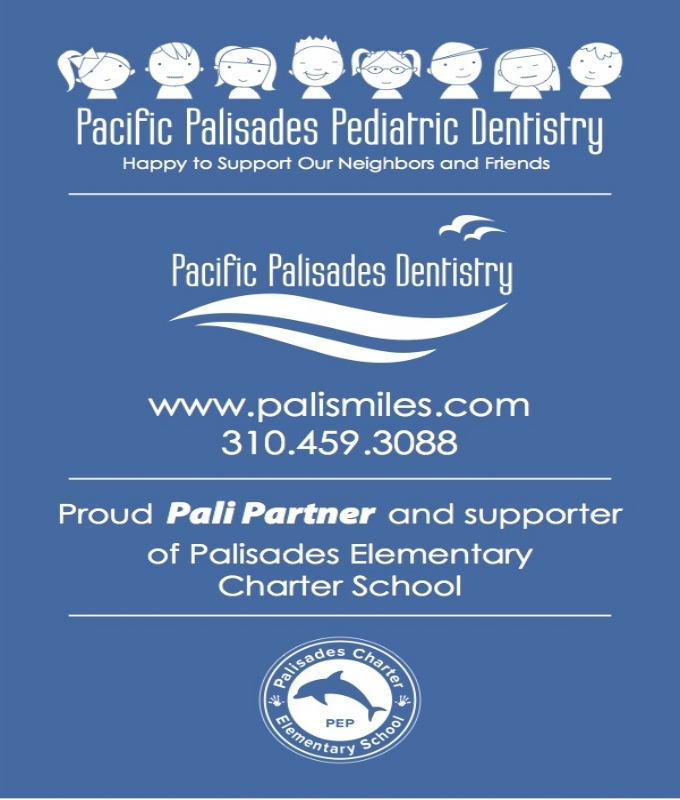 The first Parent Outreach event is happening on Tuesday, November 13th at 6pm at Pali Elementary. Please join Mr. Saunders, Paige Lahaise (Instructional Technology Facilitator), and Teacher Valerie at Pali Elementary for an evening of pizza, mingling and an insightful talk by Common Sense Media’s Dr. Yalda Uhls and American Academy of Pediatrics Spokesperson, Dr. Cori Cross, M.D., who will provide guidance, assurance, and extremely useful information for parents of children growing up in today’s digital world. Click Here for more information.